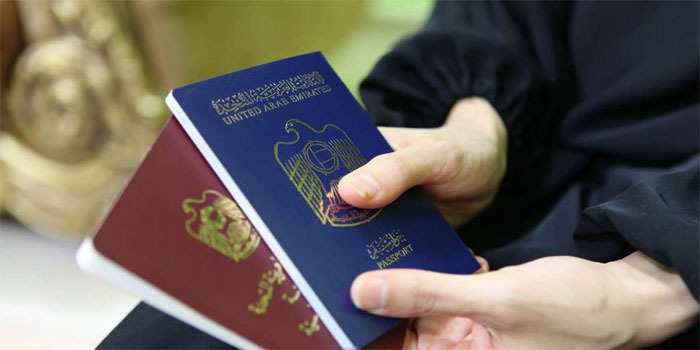 The UAE has joined the club of ten countries with the strongest passports in the world, minister of state for foreign affairs Anwar Mohammed Gargash said on Thursday. The UAE’s passport ranked the 9th on The Global Passport Index, he added on Twitter. Holders of the Emirati passport are allowed to visit 157 countries across the world without pre-entry visa requirements, the minister further noted.